Ready for a Walk into the Distant Past? Welcome to the Cluny Museum in Paris! 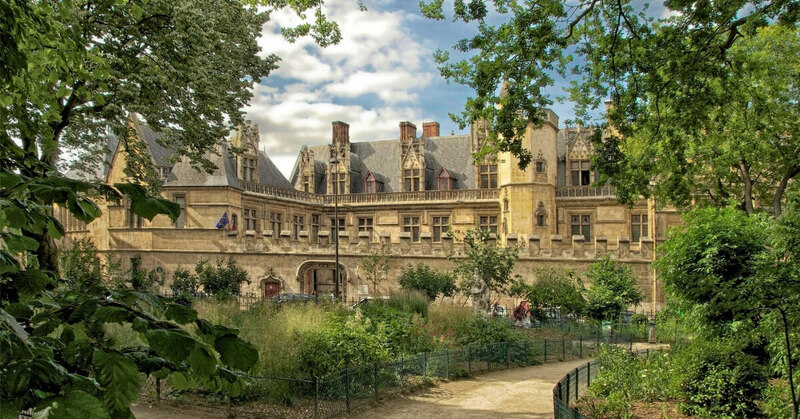 This week Elyse takes us to the Cluny Museum, or Musée National du Moyen Age in French. While this museum is not usually on the list of must-sees for first-time visitors in Paris, we think it probably should be. When Annie and Elyse recorded this episode, Annie hadn't visited it yet. 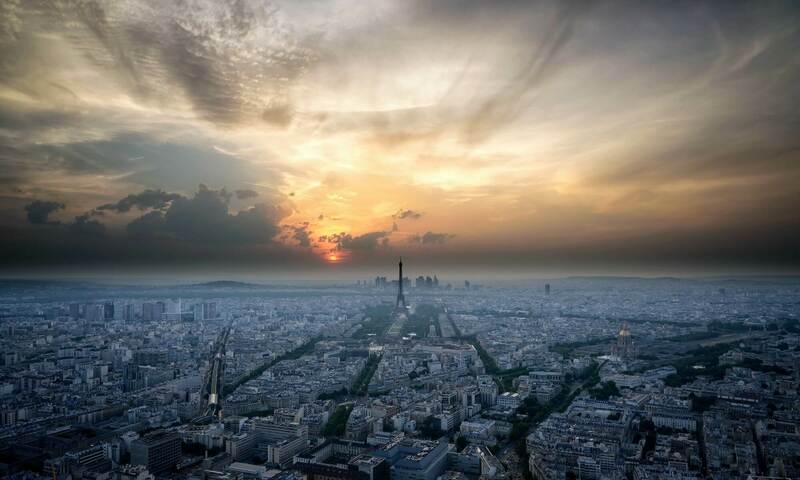 She has seen been several times and it has become one of her favorites in Paris. One of the reasons why it makes the top of our list is that the Cluny Museum affords us a wonderful walk into the distant past. It is also a fairly small museum that you can see in an hour, or perhaps two if you linger. 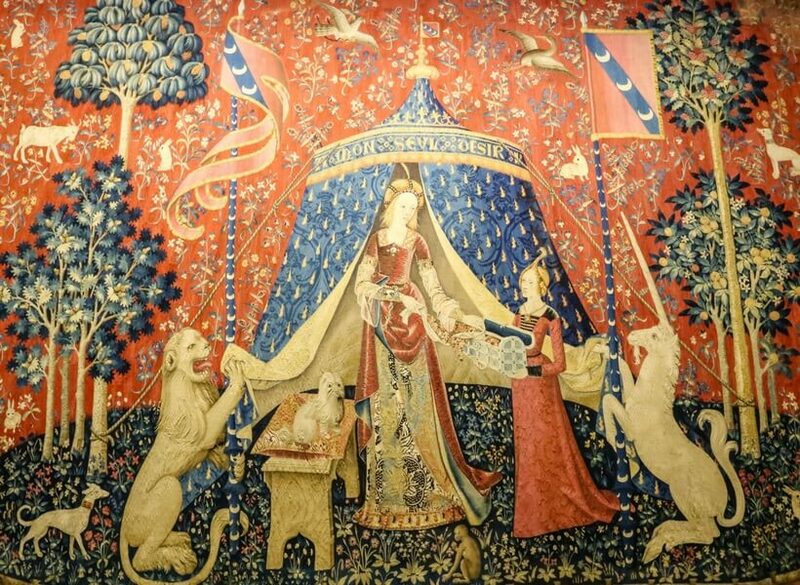 One of the tapestries of the Lady and the Unicorn set. Speaking of entrance fees. 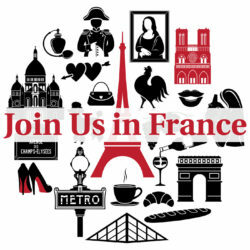 If you are a citizen of the EU or have a visa and are under 26 you can get in for free to all national museums that includes the Louvre and monuments like the Arc de Triomphe etc. I had a French one year long term visitors visa and was able to get in for free. You also get half price RER tickets on the weekends and many other discounts movies etc!